How much heat is lost through windows, doors and vents in the winter? 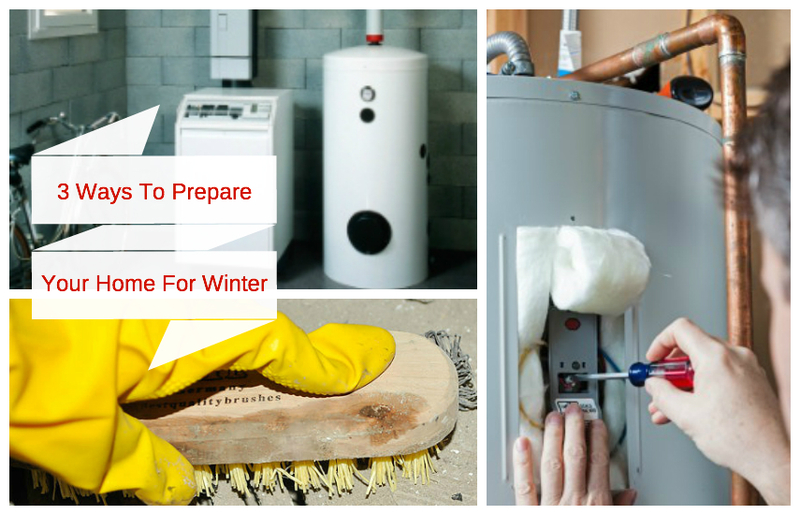 We’re here to help you navigate all the challenges of the season with the third of a four-part special edition on our blog, outlining the basics of cold weather preparedness. Today, we’re talking about winterizing windows, doors and vents. Windows let the warm sunshine into a room, and can also let heat escape to the outside. 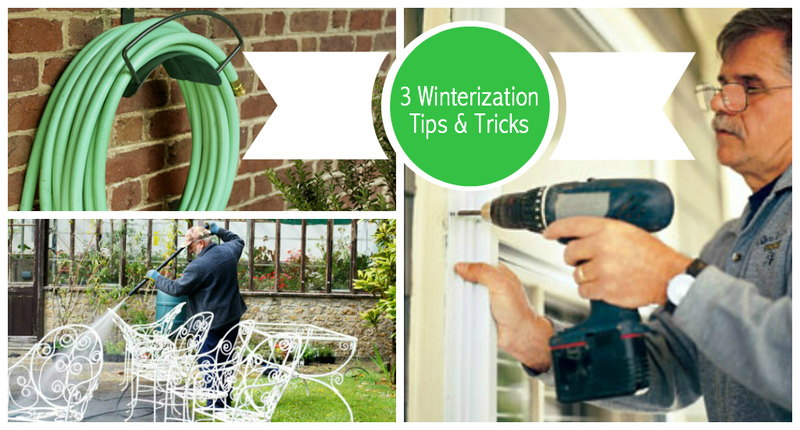 Even triple-pane glass windows can benefit from a little winterizing. Install storm windows, if you have them, or you can create an efficient – and less expensive – solution using plastic sheeting designed to insulate windows. Properly installed, plastic sheeting creates a seal with the glass, keeping moisture out and preventing heat loss, while the smooth, almost invisible seal lets the light shine in. Cut the plastic sheeting a few inches larger than each window. Apply the sheeting to the inside of clean windows, using double-sided tape to secure it to the window sill and the wall. Apply heat to the plastic with a hair dryer or heat gun until the sheeting shrinks against the window and creates the seal. Trim any excess plastic if needed. Experts say homeowners can save up to 15 percent on energy bills by weather-stripping windows and doors. You can find many types of weather stripping at your local home center such as foam tape, sponge rubber, vinyl tubing, silicone air barriers, felt and V-strip or tension seals. Good for both windows and doors, these types of weather stripping peel and stick, fasten with screws, press into place or come attached to a metal or wood mounting strip. Most attach to the tops and bottoms of doors and windows with ease, working as a barrier against the elements. The V-strip uses a tension seal created by its “V’ shape. Door sweeps are attached to the bottom, interior side of a door and use a strip made from nylon, plastic or vinyl, or a sponge brush to fill the space between the floor and door. 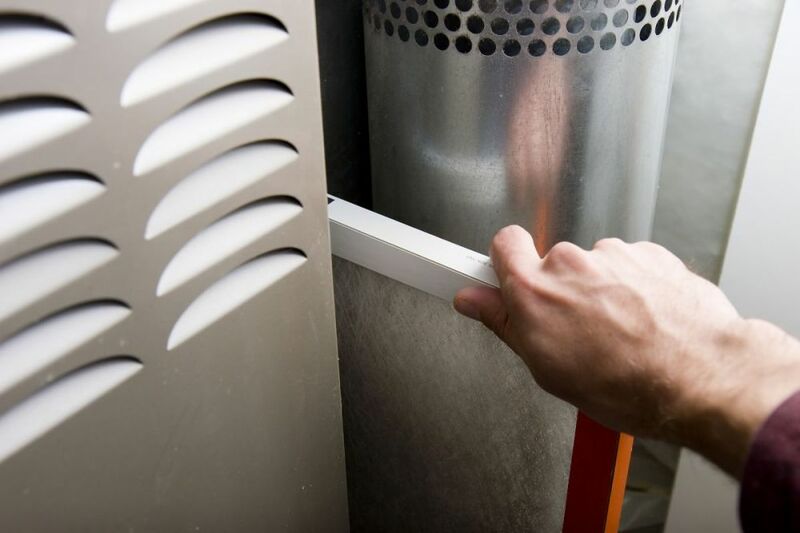 One of most overlooked winterizing projects is to cover central air conditioning AC vents, or registers. They are essentially large holes in the ceiling where heat can escape right into the duct work. Cover the air conditioning ducts using magnetic ceiling register covers. If the register is made from aluminum, you can make a cover from plastic and attach it with Velcro strips or even thin weather stripping. When it comes to floors, keep cold at bay by close foundation vents and covering them with Styrofoam vent covers. Our expert staff is always on hand to help you with the cold weather basics of winterizing your windows, doors and vents. For other installments in this series, check out the post about snow removal and the post about insulating your home. If you have any questions about what to choose, pricing or how-tos, don’t hesitate to contact us. Stop by our store — we’re open seven days a week.